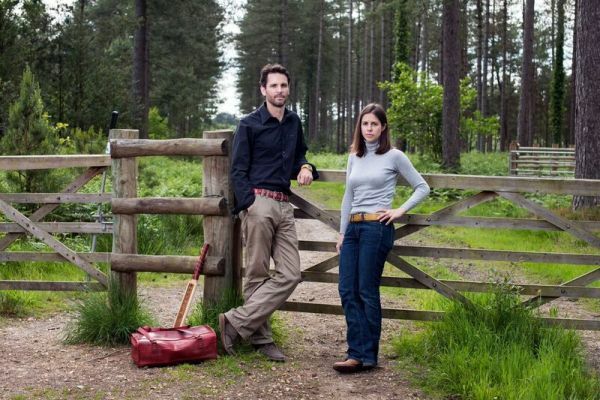 Elvis & Kresse are a multi award-winning sustainable luxury brand based in Tonge, Kent. 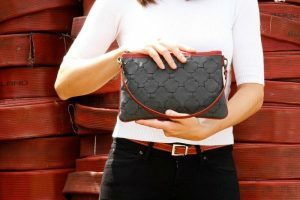 Since 2005 they have been reclaiming niche raw materials and transforming them with world-class craftsmanship into timeless sustainable luxury accessories. 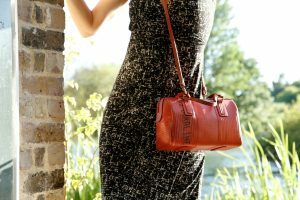 Kresse Wesling (who received her MBE from the Queen in 2013) had a chance encounter with the London Fire Brigade and it was this that made her and her partner Elvis fall in love with fire-hose. Decommissioned British fire-hose, once used to save lives, was destined for landfill. Just five years later, in 2010, none of London’s decommissioned fire-hose was going into landfill anymore and 50% of their profits were being donated to The Fire Fighters Charity, who have awarded them with the “Supporter of the Year Award” earlier this year for their philanthropic achievements. More materials soon followed. Some of their most cherished raw materials include: British fire-hoses, military-grade parachute silk, printing blankets, Burberry leather off-cuts, Yorkshire tea sacks and banners from auction houses such as Sotheby’s. 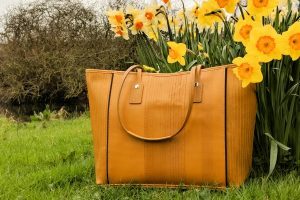 Elvis & Kresse donates a whopping 50% of their profits to projects and charities related to the unique materials they reclaim. Donations have been made to WWF, Help for Heroes, Comic Relief, British Forces Foundation, Barefoot College, and of course, the Fire Fighters Charity. They run an open workshop in Tonge, Kent from a Grade II-listed mill, which they loving restored. There you can see their highly skilled team go about transforming what would otherwise been waste, into truly stunning pieces of enduring luxury.